Want to ride sportbikes? Start the right way. It’s a new year and you’re finally ready to enter the world of motorcycle riding. I’m always happy to see new riders joining the ranks, and I’m twice as happy when I see them making good decisions about their new found obsession. Make sure you get the right safety gear, get the right training, and get the right bike. 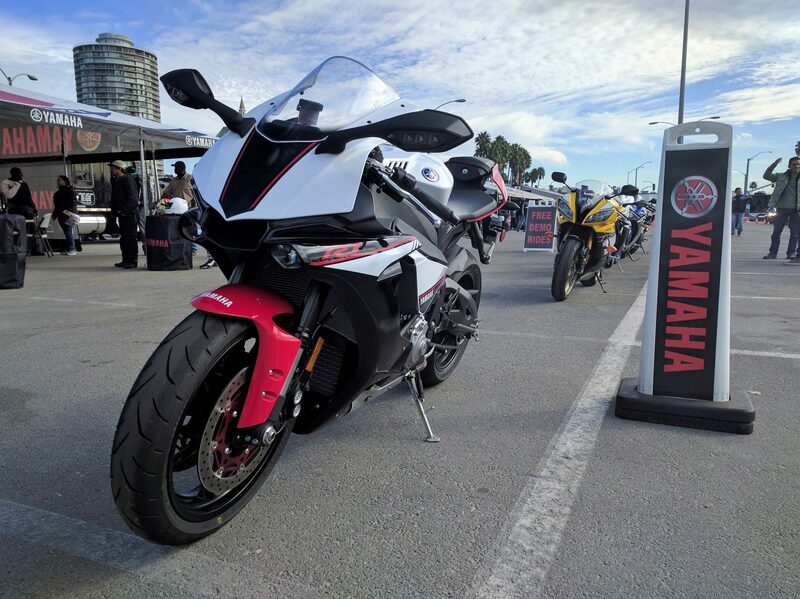 It’s tempting to go out there and get a hot new sportbike straight away, but a little patience will ensure you’ll be able to enjoy riding for a long time. Get the right gear. I’ve got some more info here, but you need a helmet, jacket, pants, boots and gloves. And make sure they’re motorcycle-specific! Do not skimp on gear; ask any experienced rider for some horror stories, and you’re going to hear some unpleasant things. Get the right training. Check with the Motorcycle Safety Foundation to see if there’s a course in your area and take it. If you pass the course, you can skip your state’s riding test when getting your motorcycle license. Get the right bike. Just like any other sporting equipment, you need a forgiving motorcycle when you’re starting to learn. I’ll be updating the list soon, but not much has changed since we last published our list of best beginner sportbikes. Get one of these or something similar from the used market, become an awesome rider on it, then move up to your next ride. Part of the fun of motorcycles is that since they’re relatively inexpensive, it’s not that hard to buy/sell/trade and try different bikes. It’s time to list the best beginner sportbikes for 2017, the best model year we’ve ever seen for aspiring sportbike riders to pick a new motorcycle. Let’s get started. If there’s one place where you can sit on all of the motorcycles you want to check out without a salesperson breathing down your neck, it’s the International Motorcycle Show. More manufacturers have brought their bikes to the show than ever, so it’s definitely worth the trip if you can make it. 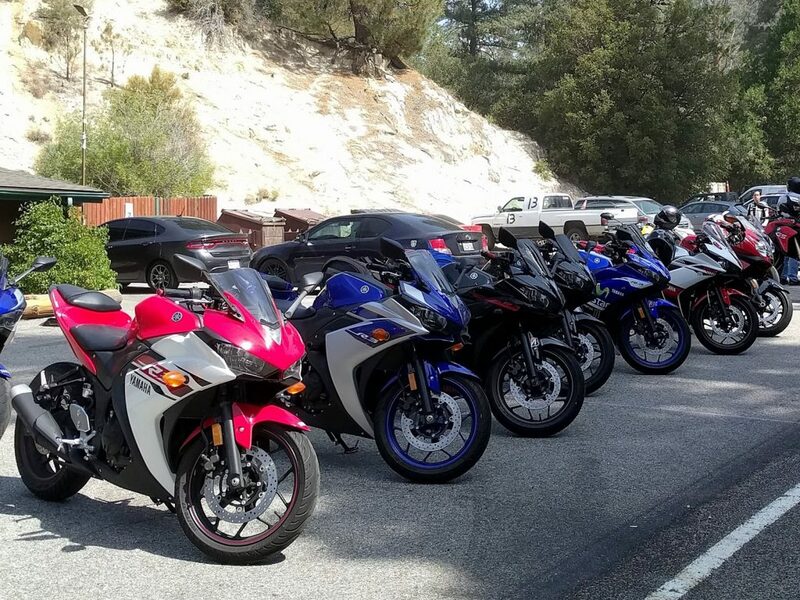 It’s a beginner’s dream, as bikes like the Yamaha R3, Kawasaki Ninja 300 and KTM RC390 are all there waiting for you to throw a leg over the seat. 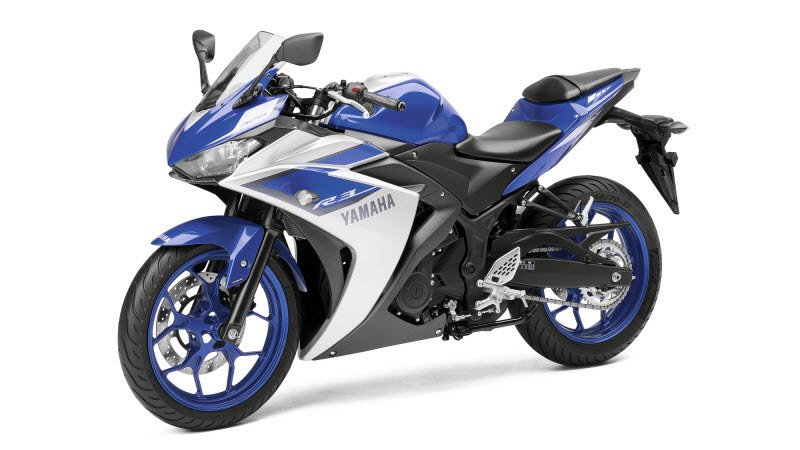 Is the Yamaha YZF-R3 the new cool kids’ sportbike? I’m starting to see more and more of the Yamaha YZF-R3 out in the wild, whether it’s on the road or at track days. I’m not exactly sure why I’m seeing more of them than the Kawasaki Ninja 300, but I suspect it has to do with its very sharp looks and 25cc engine size advantage over the Ninja. It’s definitely hard to tell it apart from a 600cc supersport, and I came away impressed from a test ride late last year. If you’re an aspiring sportbike rider looking for your first motorcycle, the R3 is a really good choice. There are more awesome beginner sportbikes to choose from than ever, but this year’s best beginner sportbike is again the Ninja 300. Its super sharp looks, friendly ergonomics and proven capability as a street bike keep it at the top of our list for now. 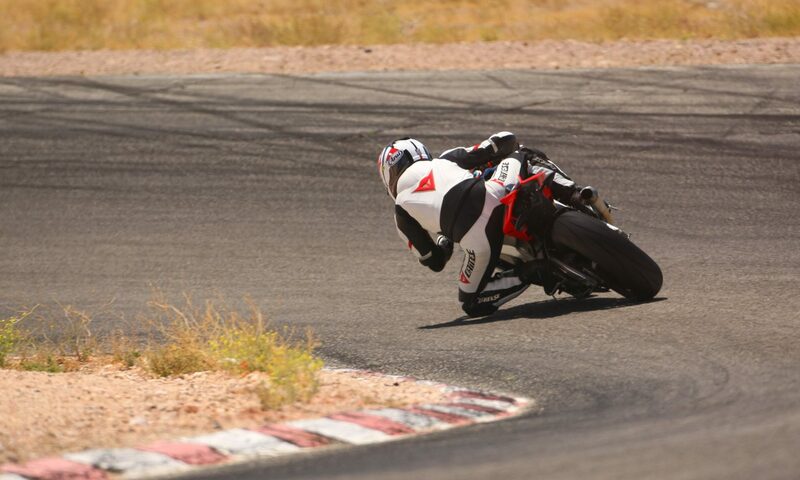 I’ve even seen track day instructors using it at Willow Springs with shocking corner speed. 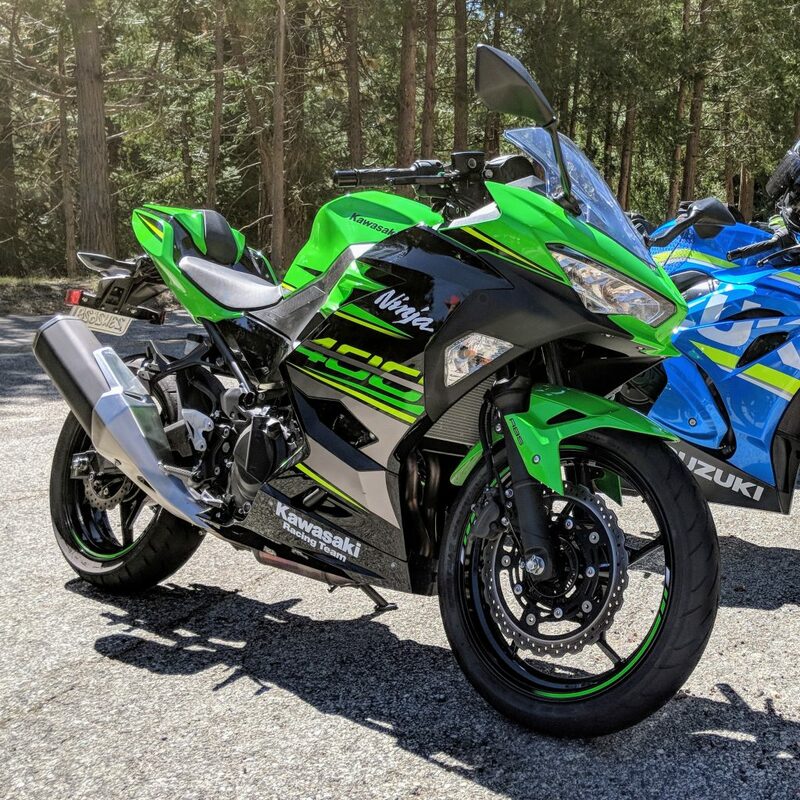 Kawasaki has done a tremendous job of making the Ninja 300 a thing of desire; experienced riders (including me) have trouble distinguishing it from its bigger brothers. It can top 100 MPH making it more than suitable for freeway duty while retaining very beginner-friendly power. It’s light, inexpensive, available with ABS, has good ergonomics for a beginner and its high demand means it can be easily resold once you’re ready to move on to something else. Winner. Again. Yamaha has just introduced the brand new 2015 YZF-R3, adding to what is arguably the best era ever for beginner motorcycle riders who want a sportbike. 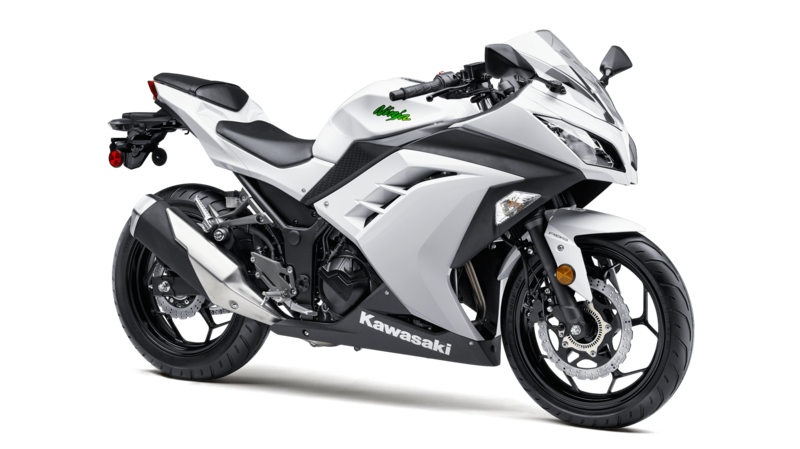 With the Kawasaki Ninja 300, Honda CBR300R and upcoming KTM RC390 to choose from as well, new riders now have the best selection ever of beautiful yet easy-to-ride sportbikes. The R3 should start showing up in dealerships around March 2015. The R3 has a lot to like for beginners, notably a 321cc twin-cylinder engine producing a manageable 30.9 kW (41.4 HP) and a low 30.7″ seat height. 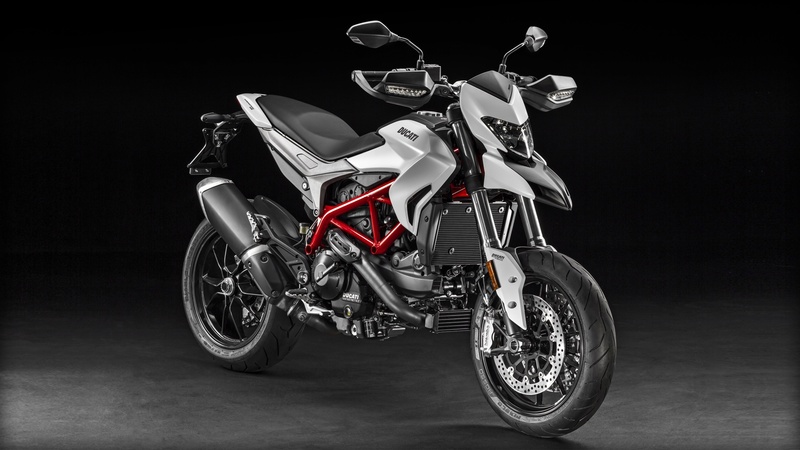 These are two critical factors when it comes to beginner-friendly sportbikes; the smaller engine makes it easier to use the power smoothly, and a lower seat height makes the bike easier to control at stops and parking situations. The bike’s sharp looks don’t hurt either; experienced riders will need to take a very close look to realize it’s not a 600cc supersport. Add the R3 to your wish list if you’re a new rider in the market for a sportbike. This sure beats what I had to choose from 10 years ago when I was starting out. 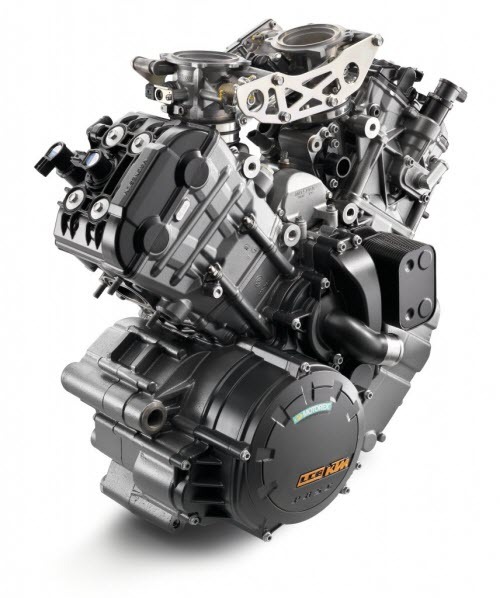 In an effort to battle Kawasaki’s excellent Ninja 300, a battle that’s producing great things for beginner sportbike riders, Honda has increased the engine size from 250cc to 300cc in its starter CBR model. It retains its single cylinder configuration, producing a slightly different power delivery than the parallel twin of the Ninja. 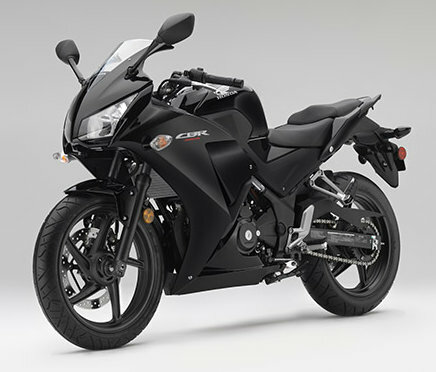 This is great news for new riders, as one of the knocks on the CBR250R was that it lacked a little power on the highway. The new motor has topped 100 MPH in early tests, making it easily imaginable for commuting duty while still retaining very beginner-friendly power. 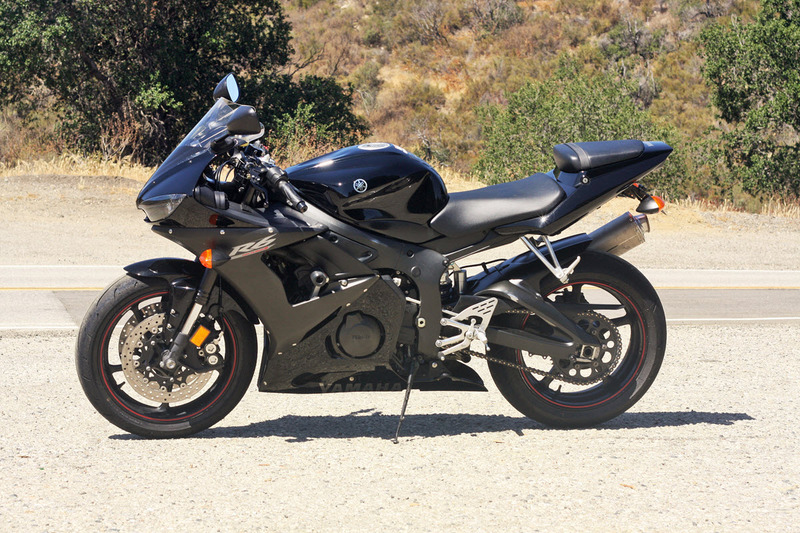 Add it to your checklist if you’re looking for a new starter sportbike.